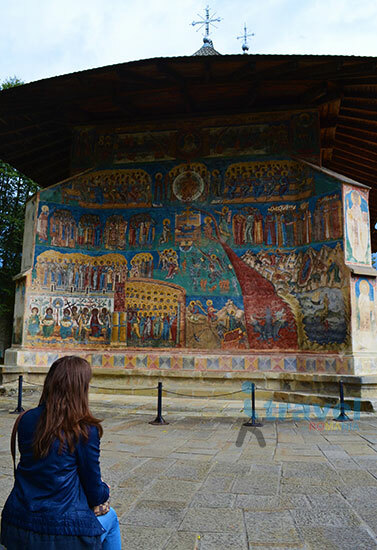 Looking back in time one can find out that Bucovina - nowadays in the north-east part of Romania, has a very long and rich history. 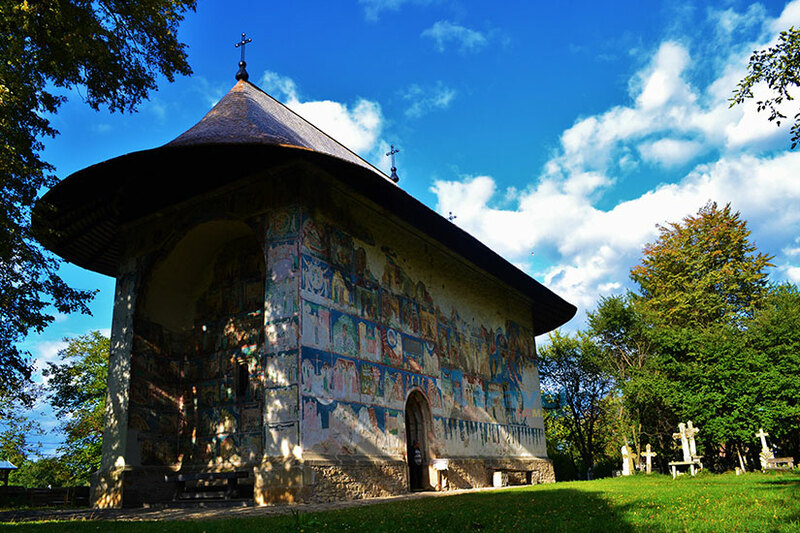 It was first mentioned in the 14th century as part of the Moldavian Principality, with its capital in the city of Suceava from 1388. 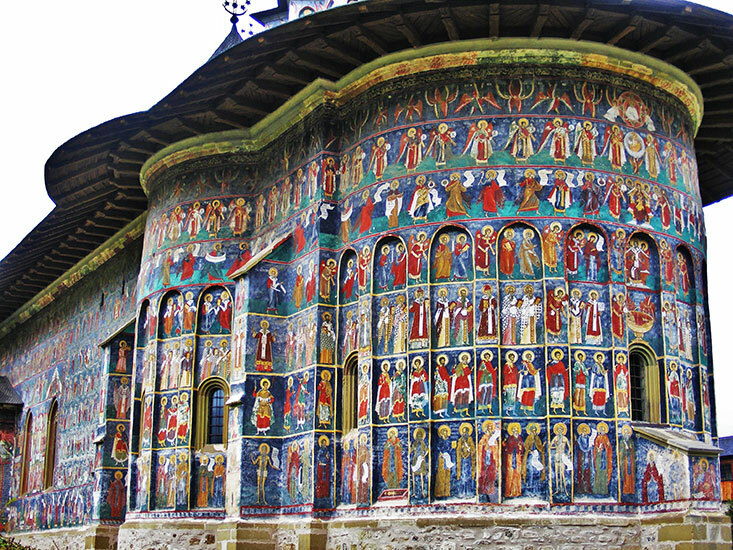 The most emblematic figure of Bucovina’s (as part of Moldova) history is probably Stephen III of Moldovia, commonly known as Stephen the Great, whose reign was the most durable in those turbulent times. 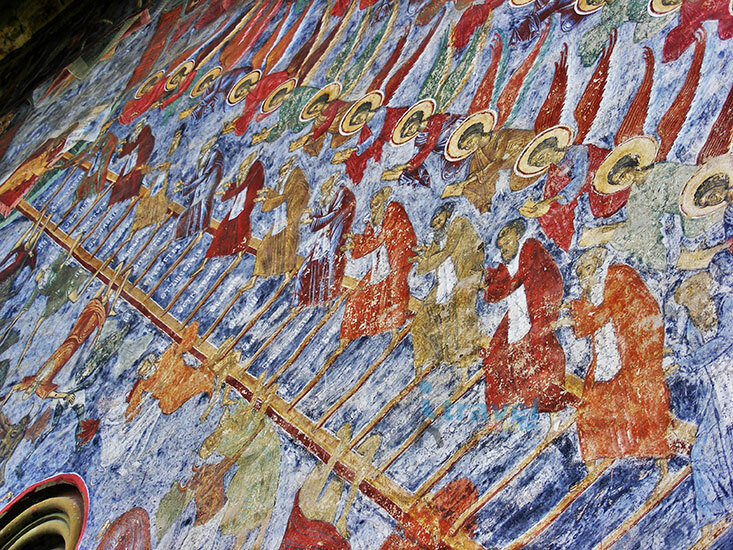 Together with his army he was victorious in 44 of 48 battles against Hungary, Poland and the Ottoman Empire, among the most important enemies. 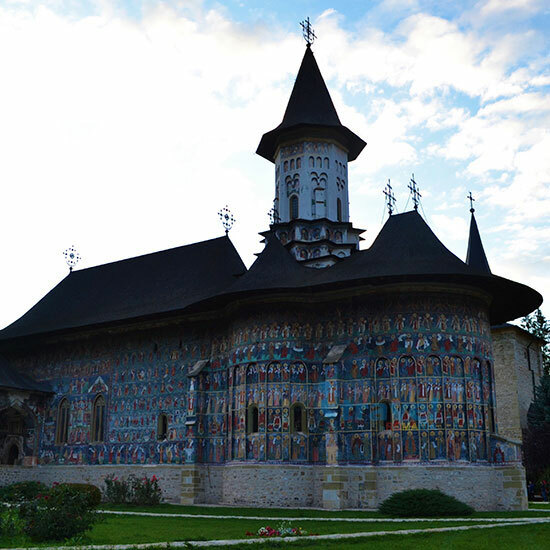 He is perceived by the Romanian Orthodox Church as a defender of the faith and Church. 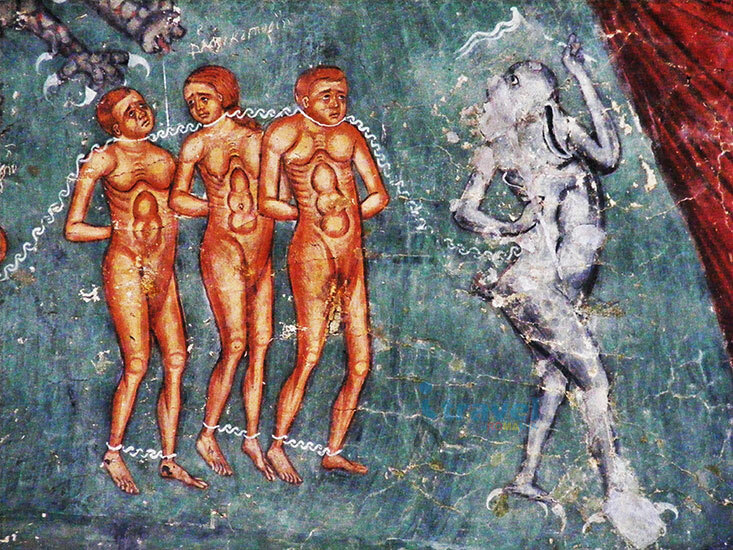 Even Pope Sixtus IV named him Athleta Christi (Champion of Christ) – a title granted by Popes to men who defend Christianity. 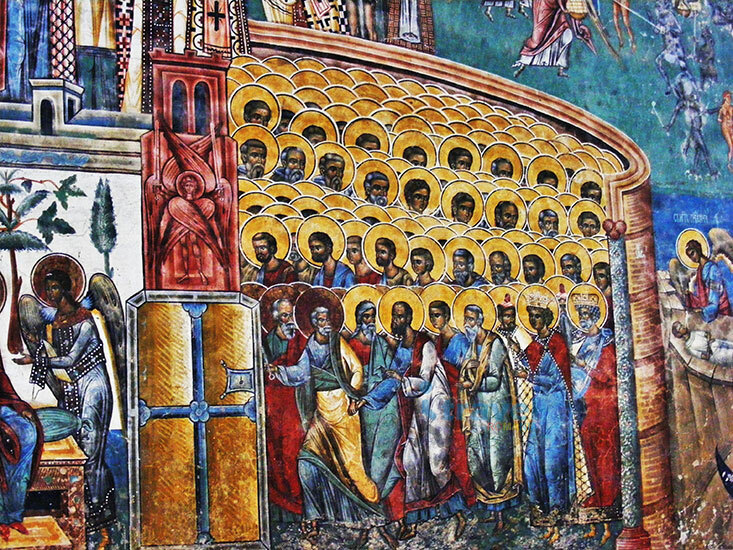 The legend says that he built 44 churches and monasteries (full list of churches established by Stephen III of Moldavia), each of them after one won battle. 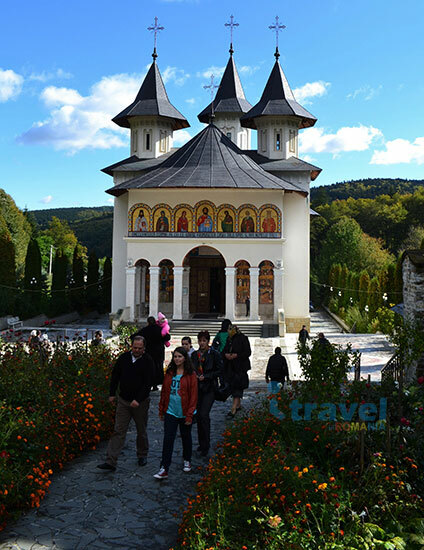 The churches and monasteries are still in perfect harmony with the surrounding mountains, forests and rivers. 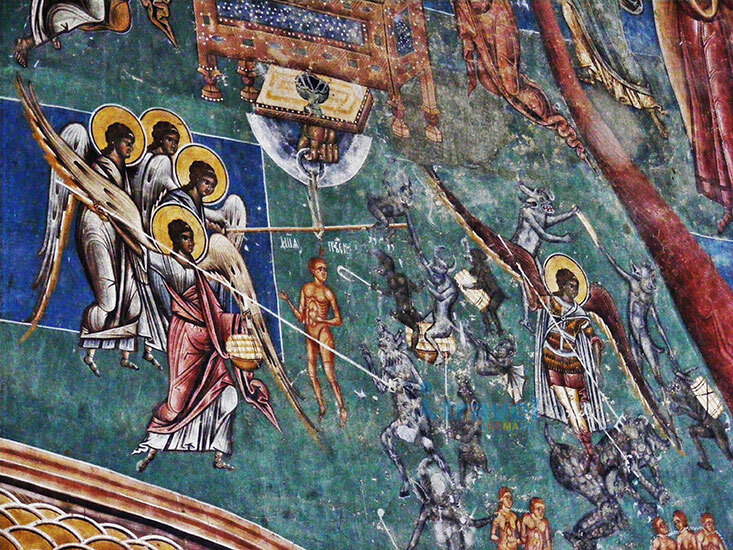 All together creating a profound connection between the two worlds, human being and sacred. 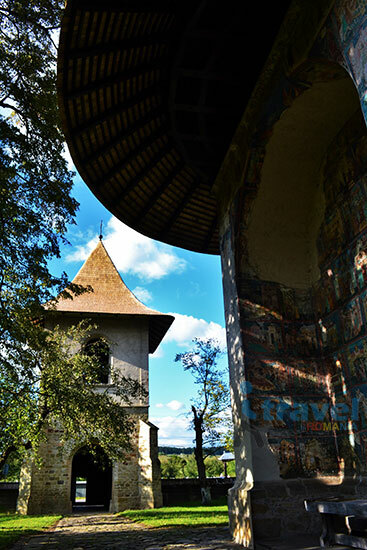 Some of the churches are surrounded by fortified walls, built to protect from the invaders of those times. 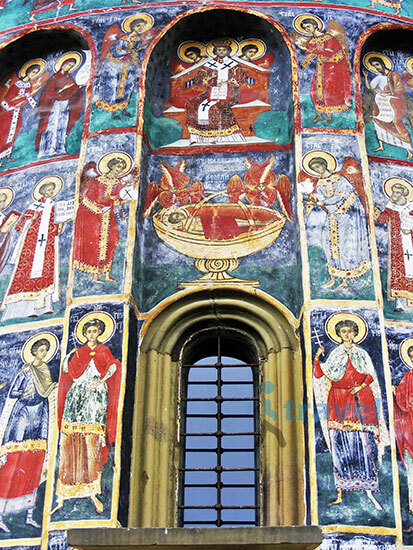 A summary of Gothic and Byzantine style, with some unique exterior frescoes, the churches are surely among the most fascinating sites in Romania. 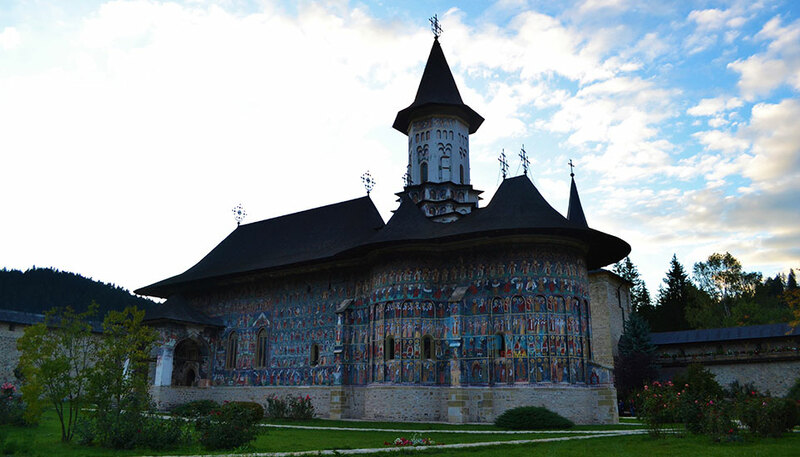 In 1993 UNESCO included 7 of the churches, named Arbore, Humor, Moldovita, Patrauti, Probota, Voronet , "Saint George" from Suceava on UNESCO World Heritage List Sites, while later in 2010 the 8th church, Sucevita, was included as well. 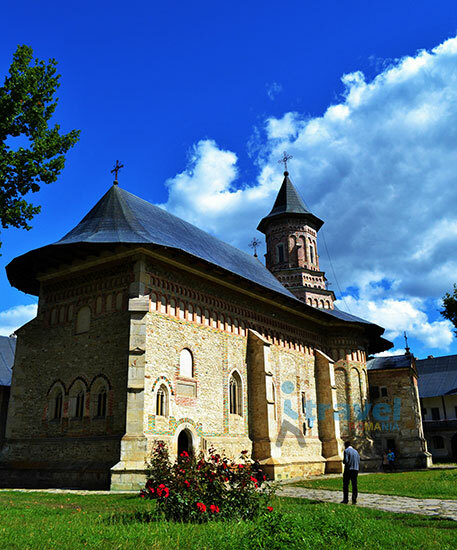 Click here for a Private Tour in Bucovina!